In Superior Apartments I sought to capture and present the complex layers of development that have taken place in the Bronx — a virtual laboratory of urban development. 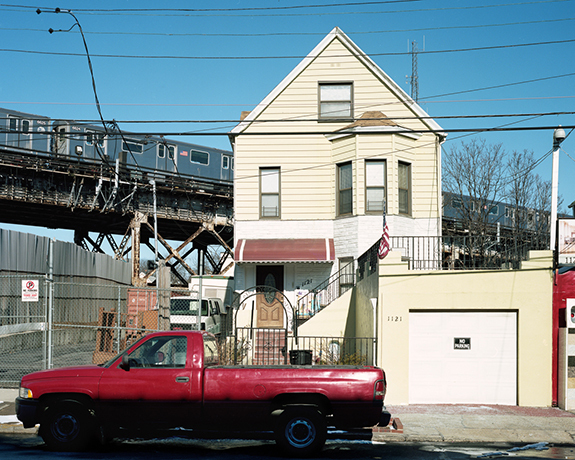 In its history, the Bronx has had dramatic cycles of promise, possibility, loss and revival. For much of its history since becoming part of New York City in the late 1800’s, the Bronx, with its solid brick apartment buildings and homes, was a step up the ladder for recent immigrants. In the 1920’s, apartment construction flourished along the Grand Concourse (the borough’s “Champs Elysee”), producing the nation’s largest collection of art-deco buildings. 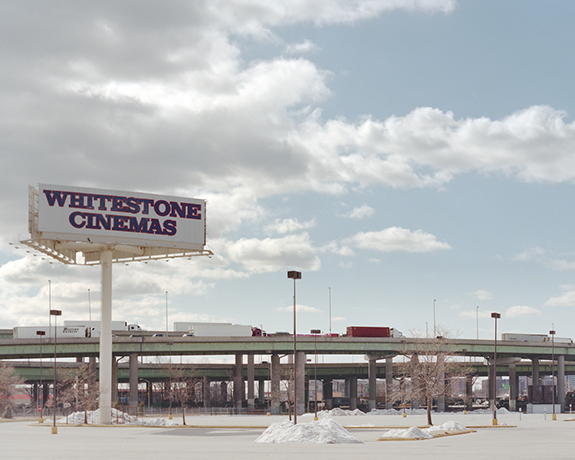 But by the 1970’s, the Bronx became synonymous with urban decline. 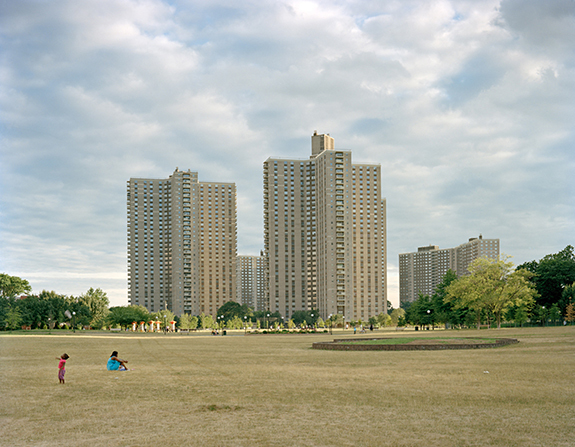 Despite changes that have taken place since that time, the reputation of the Bronx has largely remained frozen. In Superior Apartments I try to look at the Bronx objectively as it exists now. While some of the photographs in this project include places that have become run-down, Superior Apartments is not a photographic study of urban ruin and decline. Instead, it is a presentation of the range, chaos, irony, richness and beauty of the urban landscape.